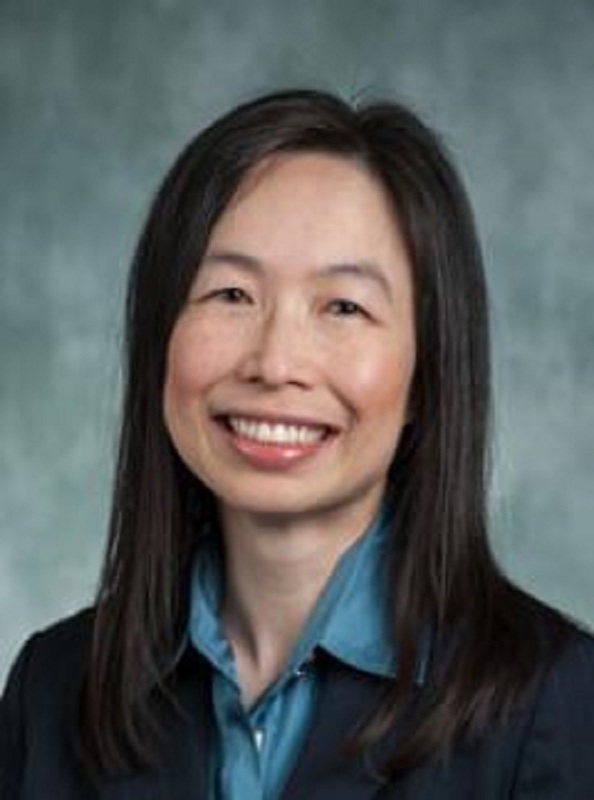 Dr. Chin Hwa (Gina) Dahlem, PhD, MS is a Clinical Assistant Professor at University of Michigan School of Nursing. 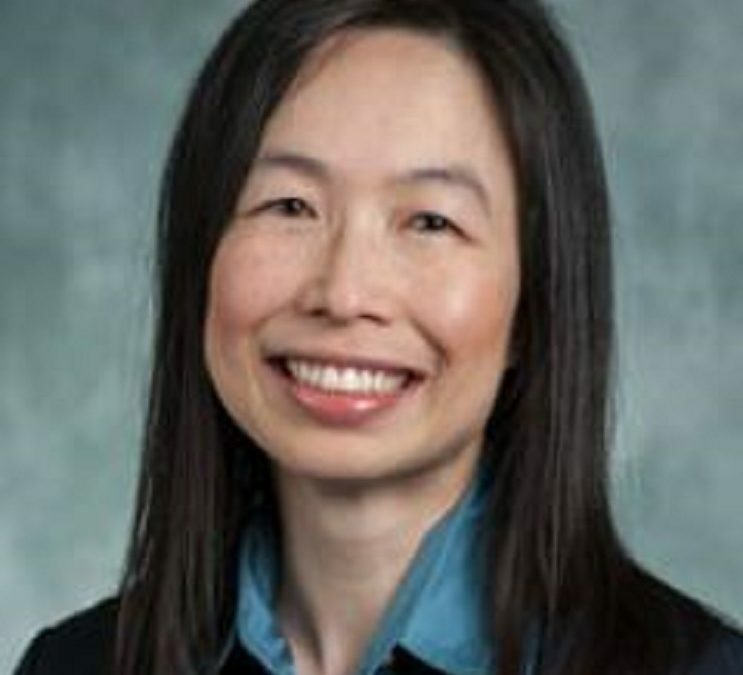 She is also a fellow of the American Association of Nurse Practitioners. Her clinical focus has been delivering primary care services for people experiencing homelessness and complex care patients through Packard Health located at the Shelter Association of Washtenaw County and Avalon Housing. Dr. Dahlem is a co-developer of Rapid Assessment for Adolescent Preventive Services that is used worldwide as a comprehensive risk assessment to identify multiple risky behaviors of adolescents. Since 2013, Dr. Dahlem has helped to lead opioid overdose prevention education for law enforcement and community organizations throughout Washtenaw, Lenawee, Monroe, and Livingston Counties. Dr. Dahlem's research focuses on opioid overdose prevention education and developing health risk assessments for clinical use. She is currently developing a web-based naloxone education intervention for first responders and training community laypersons on how to respond to opioid overdoses using naloxone. Dr. Dahlem is particularly interested in partnering with community organizations to address the opioid epidemic through primary and secondary prevention.